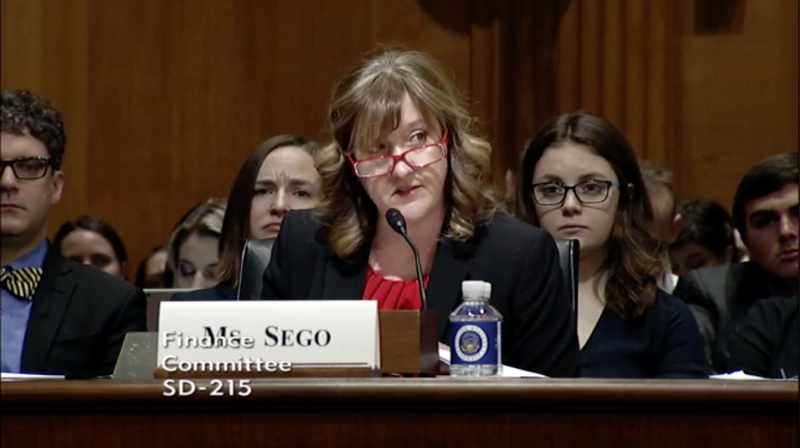 At their first hearings of the 116th Congress, the Senate Finance and House Oversight and Reform Committees heard the heart-wrenching stories of two mothers whose diabetic children have suffered as a result of rising drug prices. Unfortunately, Kathy and Antroinette’s stories are not unique. As the price of insulin continues to rise exorbitantly, millions of Americans who depend on this drug are fighting for their lives. Between 1996 and 2006, the price of insulin increased by 700 percent. 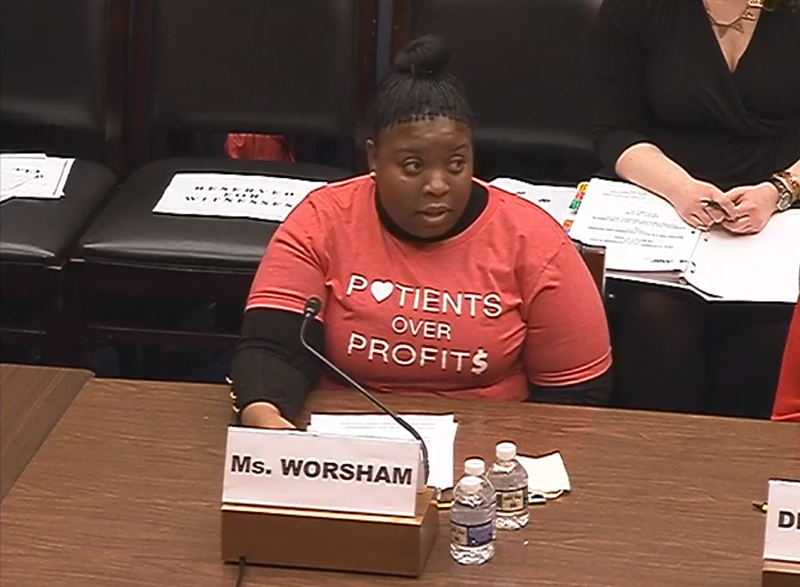 CSRxP is encouraged that lawmakers on both sides of the aisle are taking steps to hold insulin makers– and many other drug makers – accountable for price gouging patients. To read CSRxP’s statement on the House and Senate’s first drug pricing hearings of the 116th Congress, click HERE. To read more about how insulin makers Eli Lilly, Novo Nordisk and Sanofi have been price gouging patients, click HERE.